Legal Descr Lots 13,14, 15, 16, 17, and 18, inclusive, of the Bowe Addition, located at the intersection of Goff Blvd. and Bowe Lane S.E. 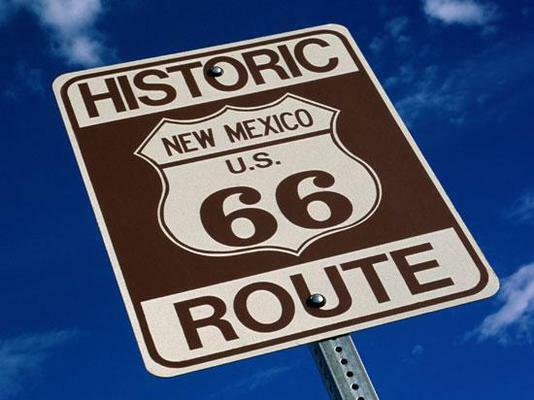 in Albuquerque, New Mexico, and all improvements thereon. Solid investment opportunity of a NNN leased 58 bed Nursing Home, leased till June 30 2025 with a 6% rent increase every three years, with the next bump occurring July 1, 2018. Primarily Medicaid long term residents. Located in the SW quadrant of Albuquerque, New Mexico, this investment property is set in a city as rich in its history and culture as its scenic backdrop. 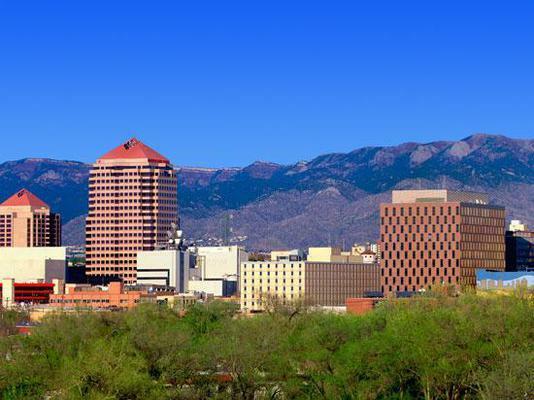 Experience the virtually year-round sunshine, the awe-inspiring Sandia Mountains to the East, and the Rio Grande gracefully flowing through the city.